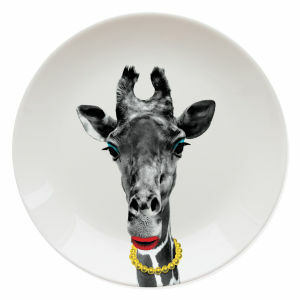 Made from china, the Wild Dining - Gorilla plate will bring a touch of fun to your dinner table. 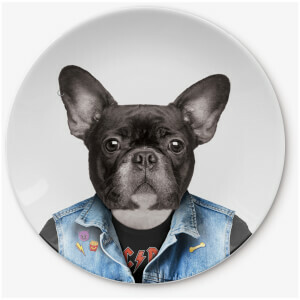 Completely dishwasher safe, the plate features a quirky gorilla design that is sure to put a smile on any diner's face. - L.M. I'm very happy with the purchase, quick delivery and great quality. This is proffesional service. Bought the whole set ....I love them more than my kids do. Performed well in the dishwasher. 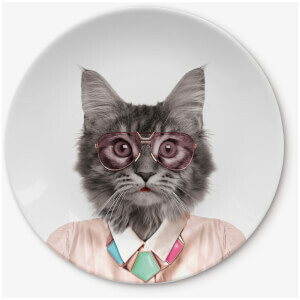 Love the plate but mine turned up smashed. Ordered the giraffe and panda one too which are great just disappointing to have that one broken!